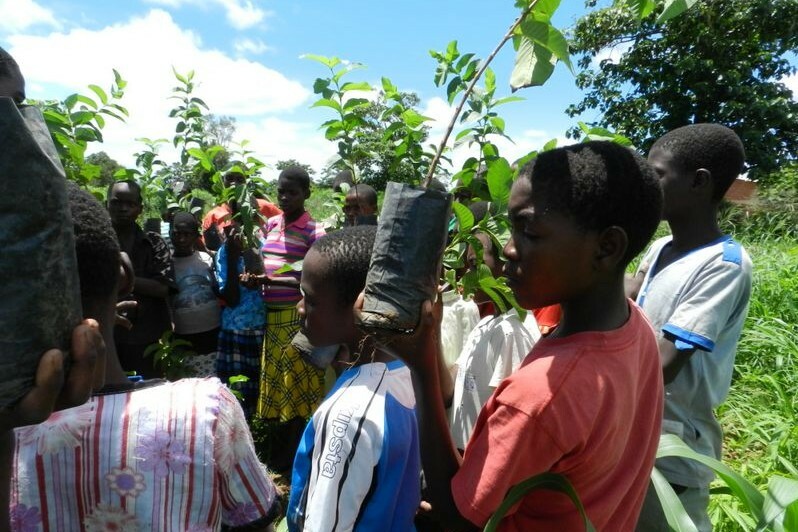 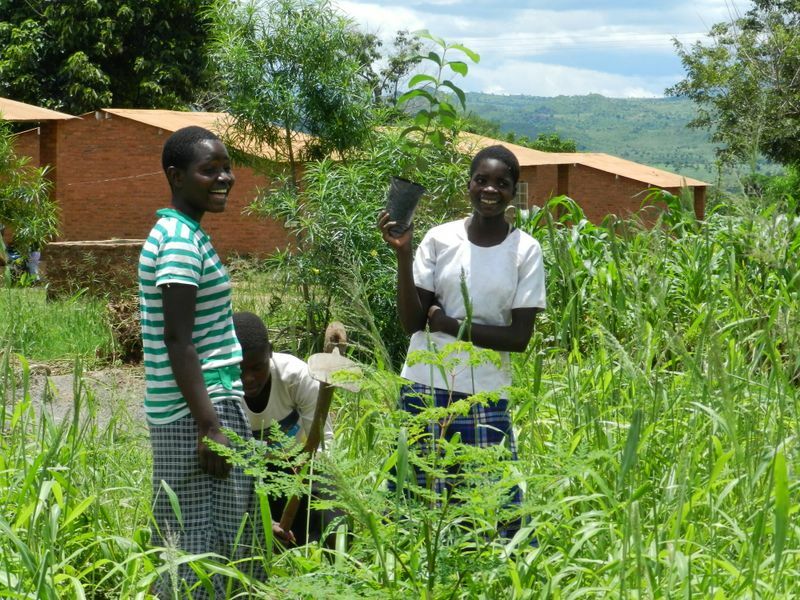 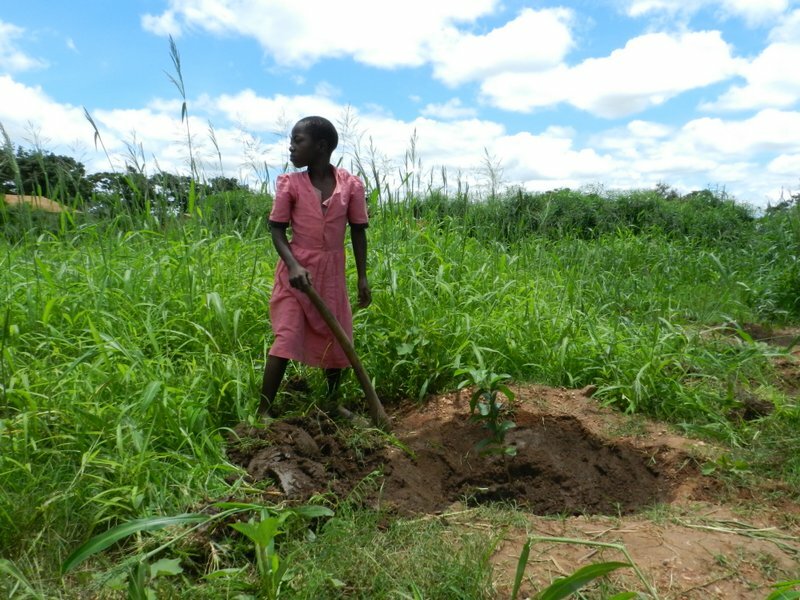 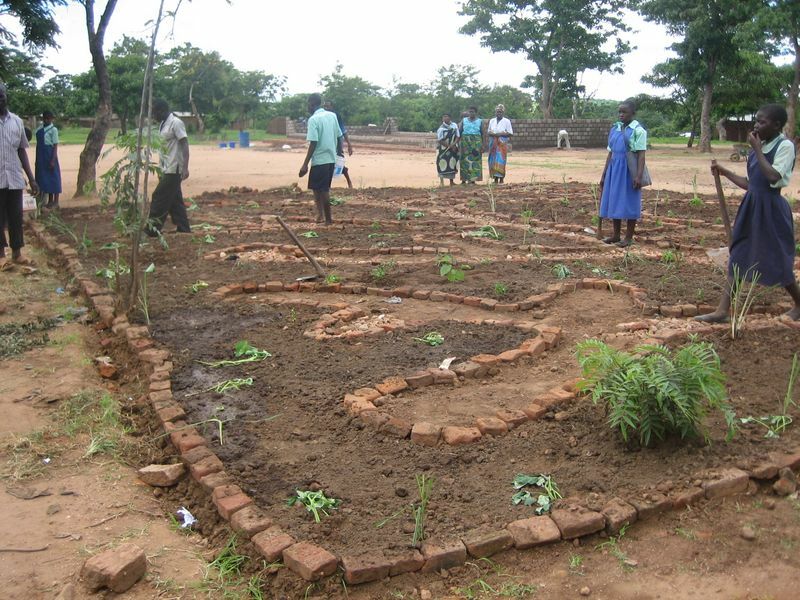 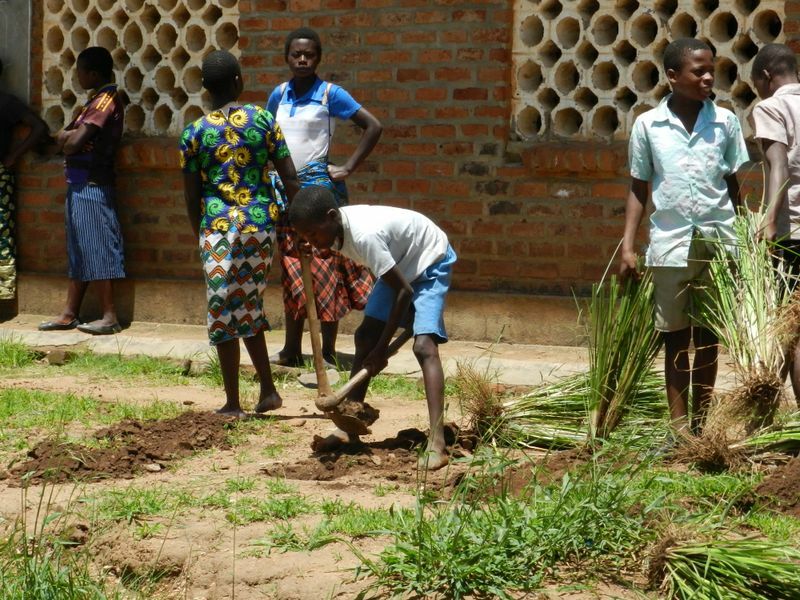 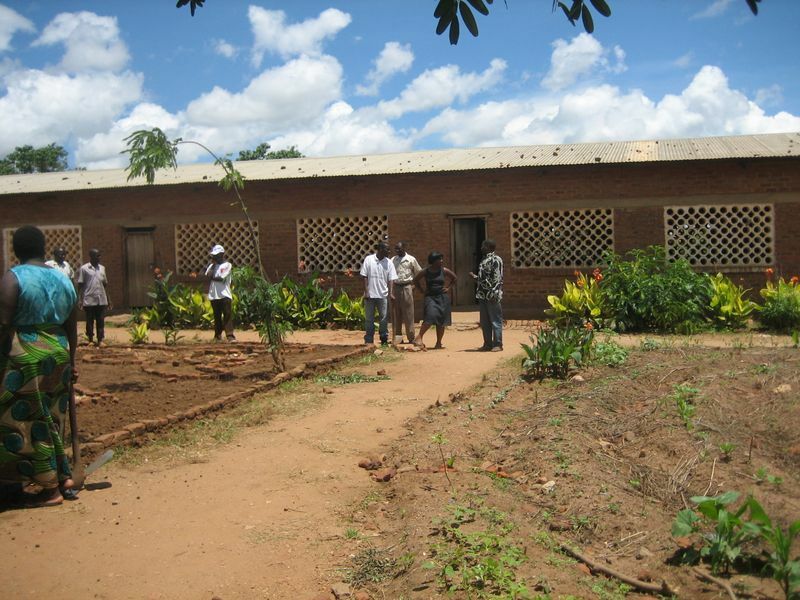 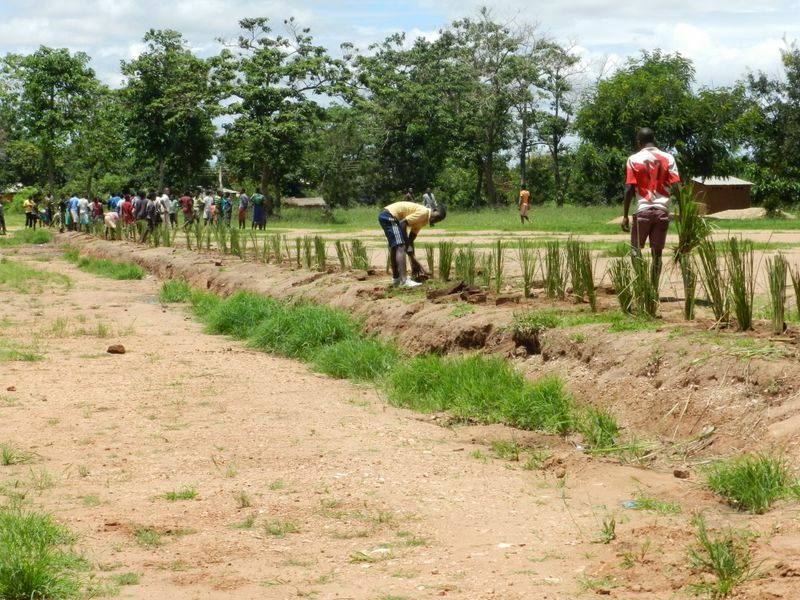 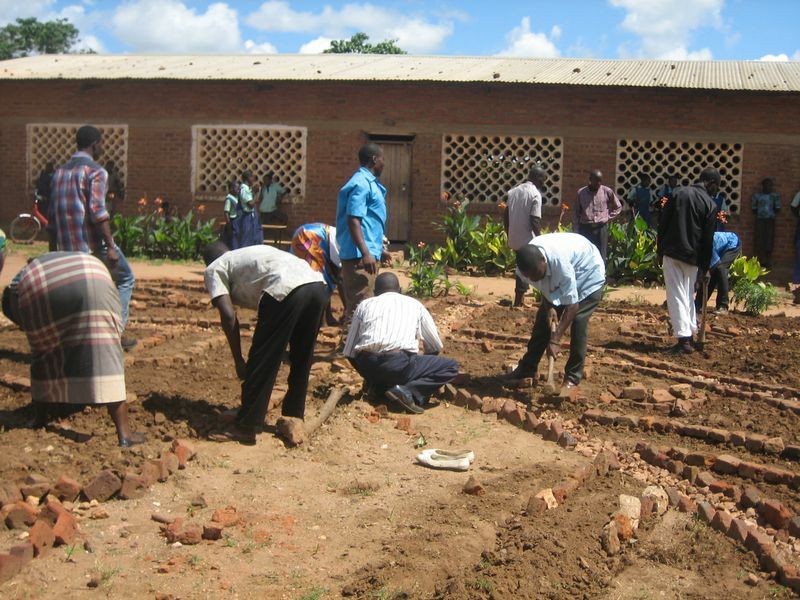 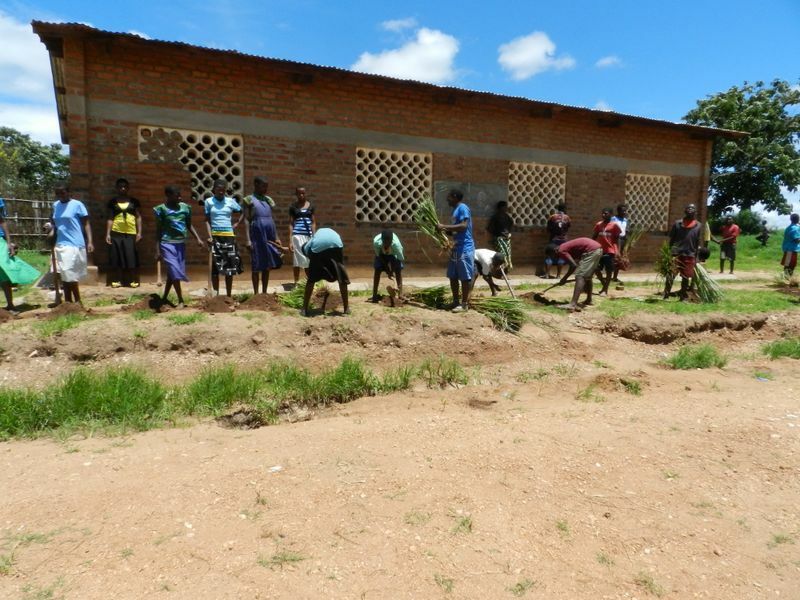 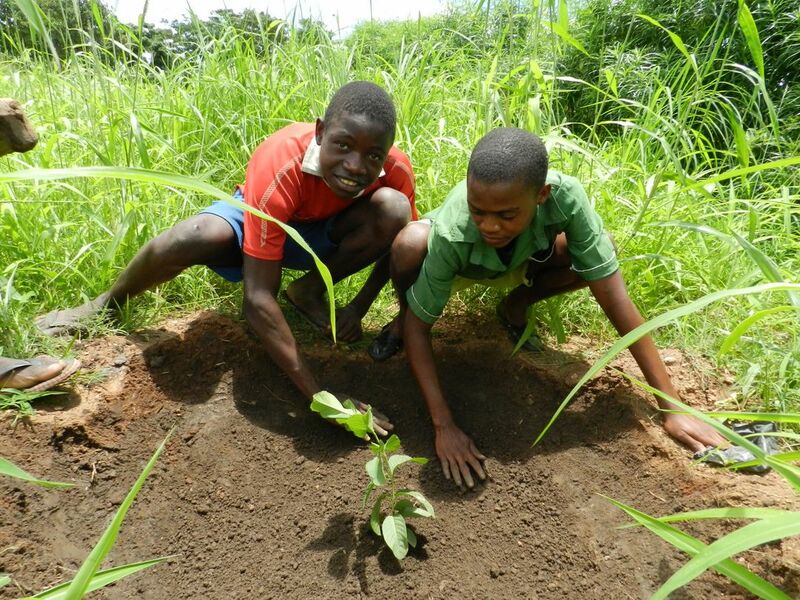 Through a partnership with the ReSCOPE programme, Kusamala worked with Kang’oma Primary School and the Khundi community, from 2012 to 2014, to create and implement an integrated land use design that promoted permaculture in the school and the village. 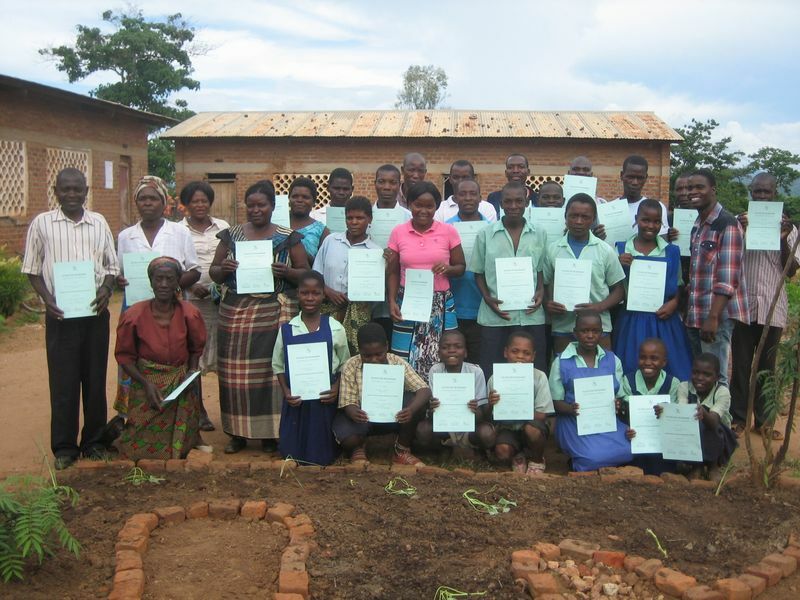 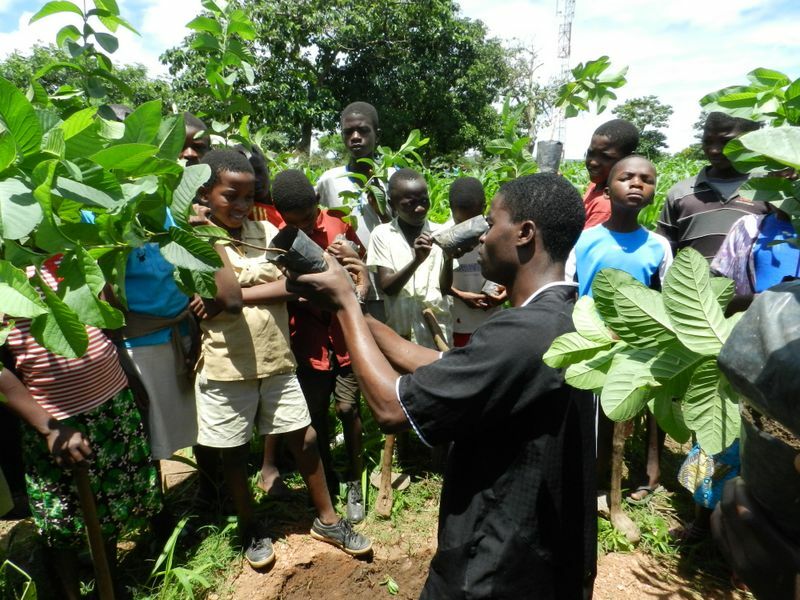 Kusamala led a series of trainings, meetings and workdays to instruct teachers, pupils and parents in permaculture and agroecology. 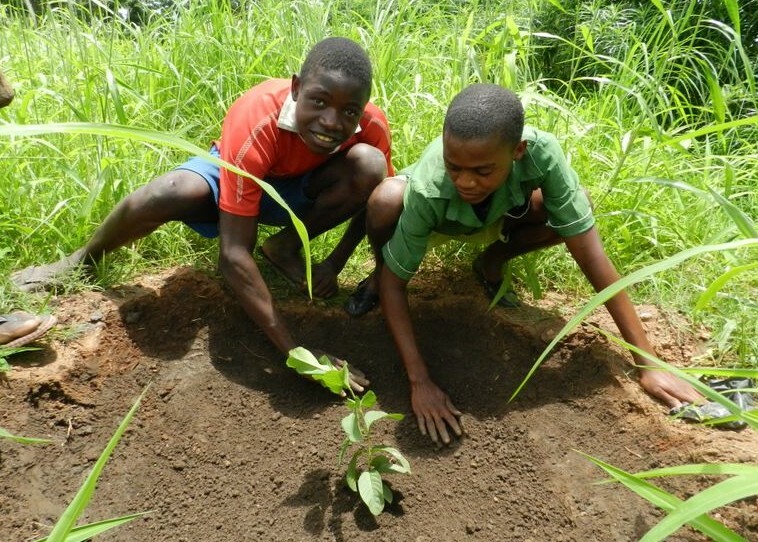 The project participants are now supporting a functioning vegetable garden and growing woodlot.